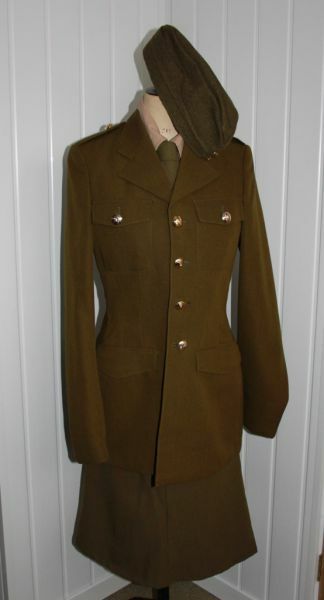 A range of military and police uniforms and accessories are available to hire. 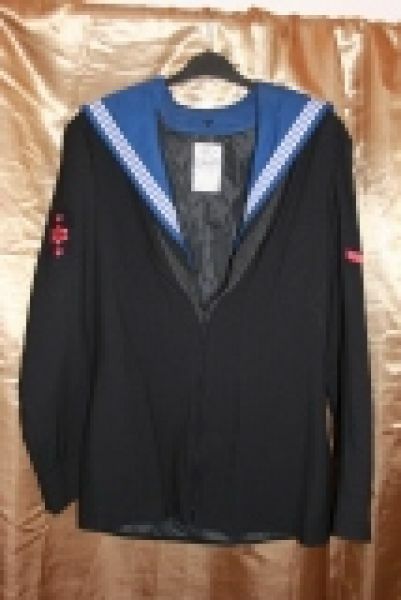 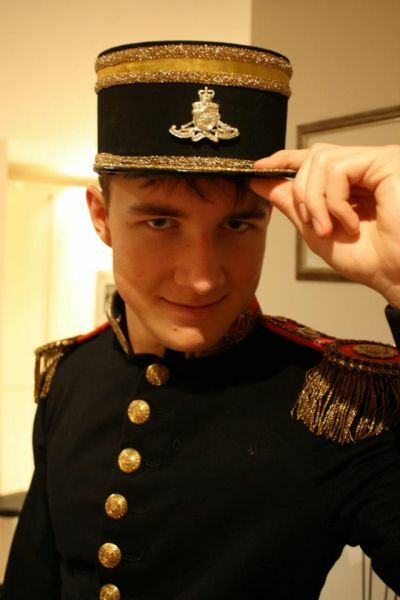 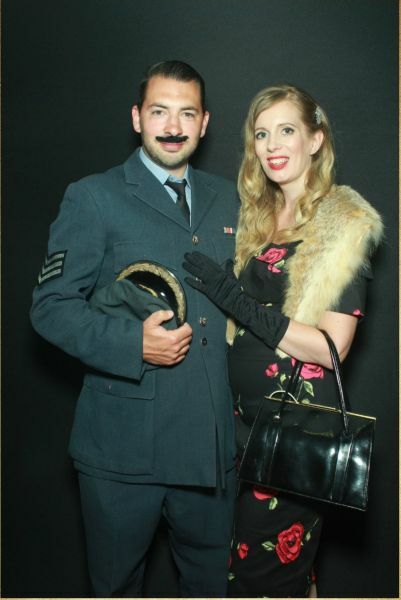 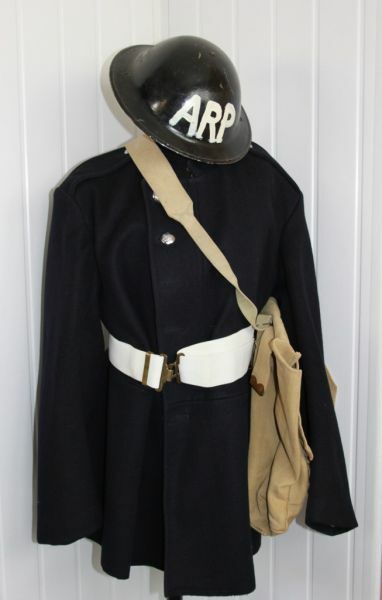 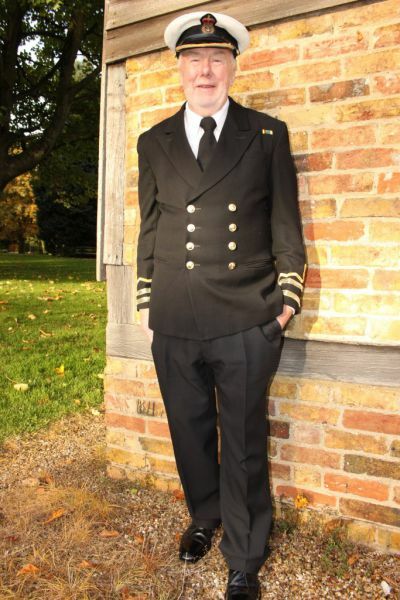 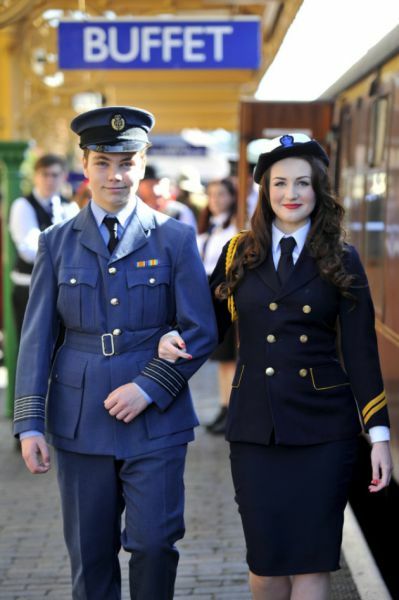 We have costumes suitable for World War I and II, RAF pilots and officers, Naval Officers, Army personnel and Wrens, GI’s and 18th century soldier and Admiral costumes. 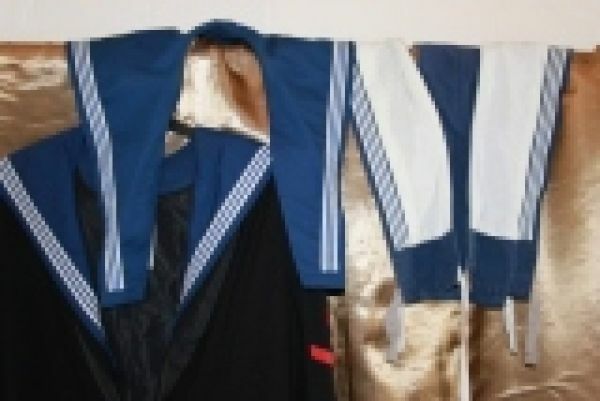 If you cannot see what you are looking for here, then do give us a call. 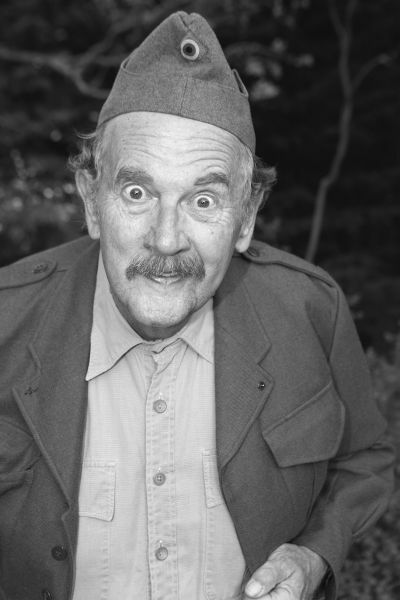 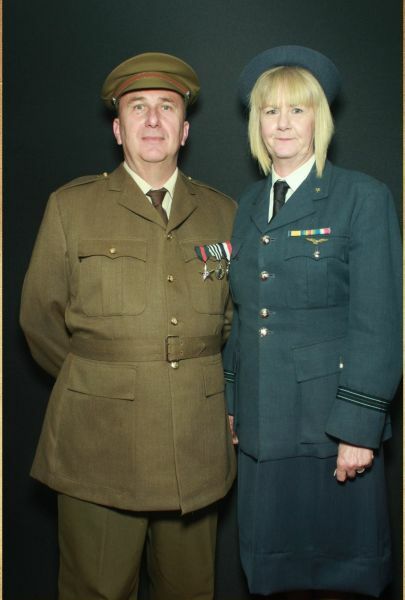 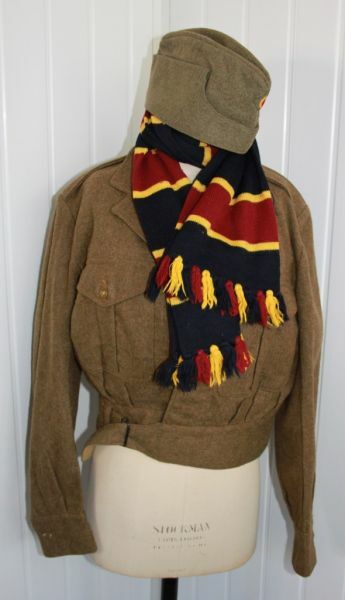 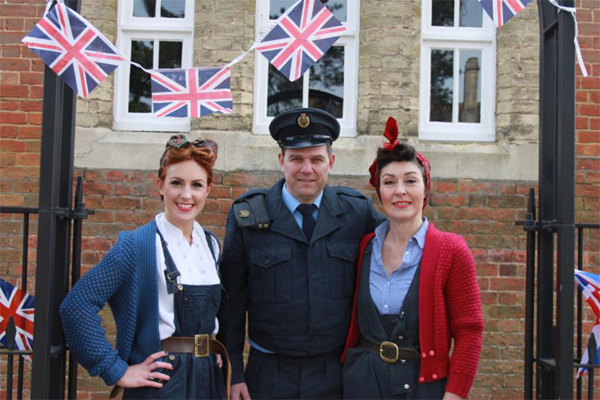 We have hats, belts, camouflage battledress and uniforms for Army, RAF, Navy, Police and nurses from a range of periods. 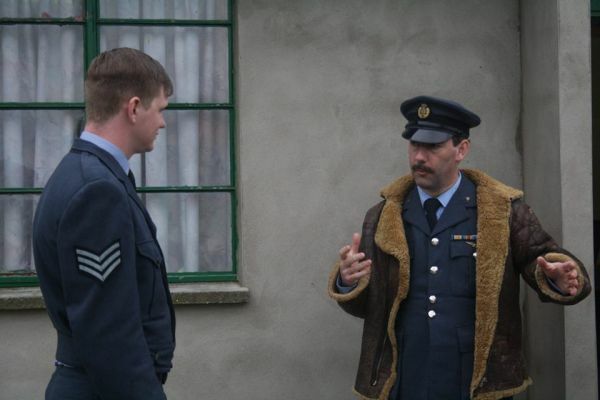 An excellent selection of RAF clothing is available for hire, ranging from pullovers and boilersuits to uniforms for officers and flying squad. 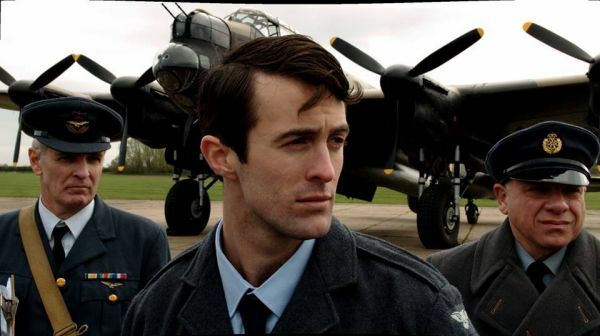 RAF trenchcoats, goggles and flying hats. 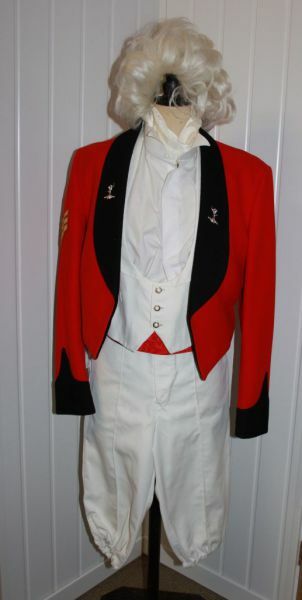 We even have a selection of officers mess uniforms with waistcoats and short tailored jackets. 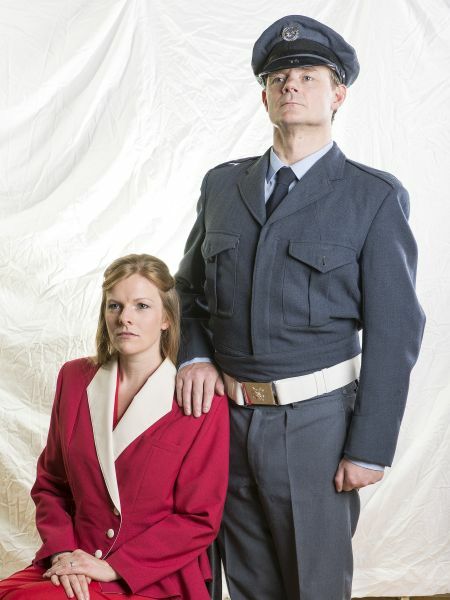 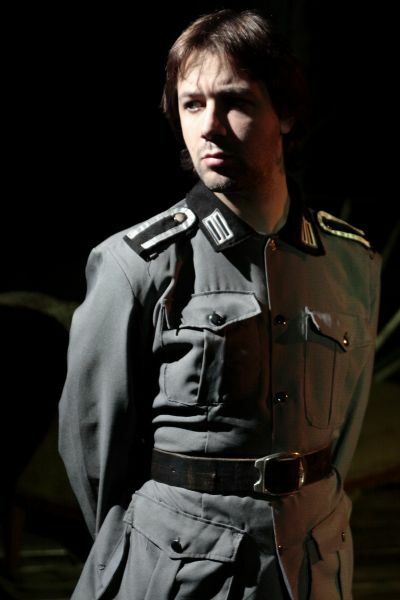 Our costumes are used for stage and film, but we are happy for any of our uniforms to be hired on an individual basis, subject to availability. 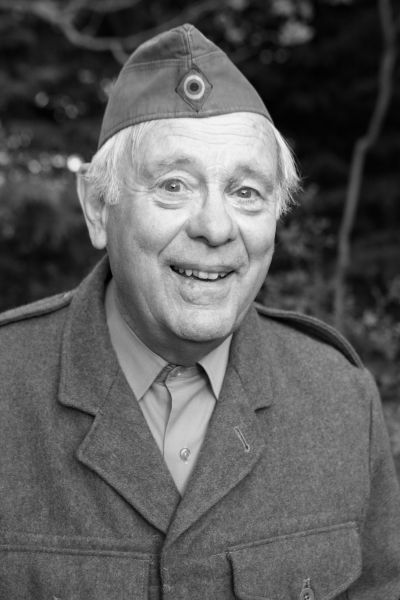 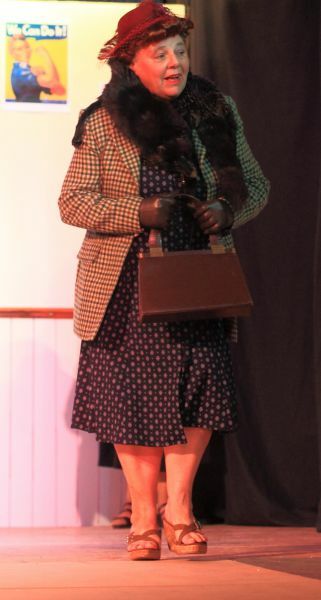 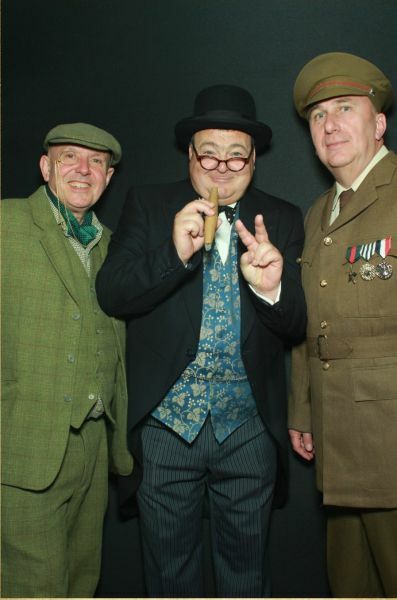 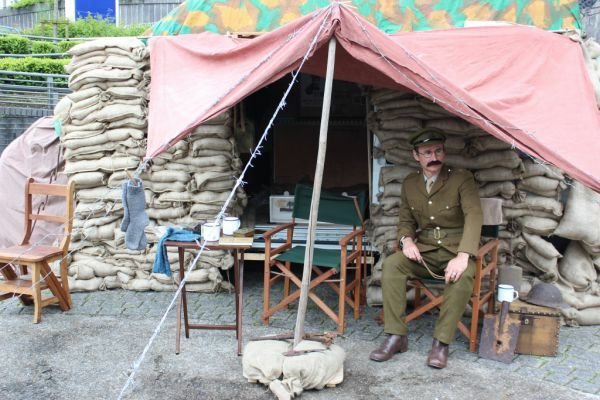 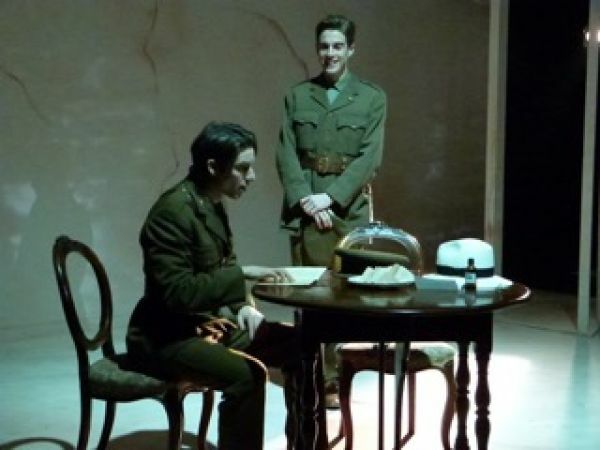 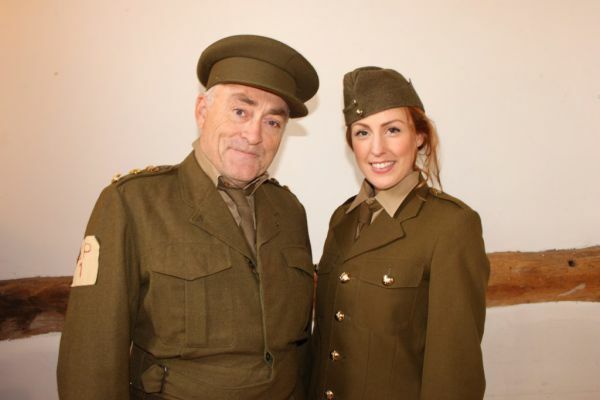 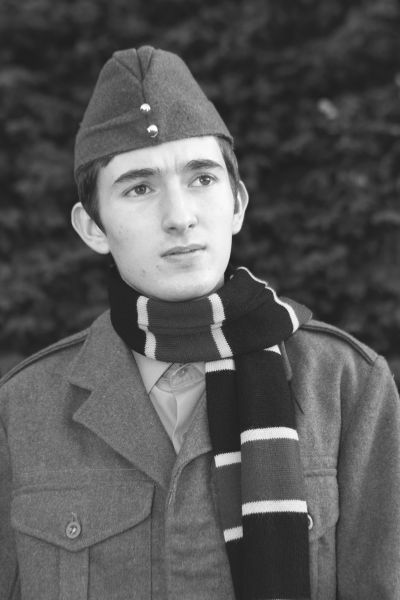 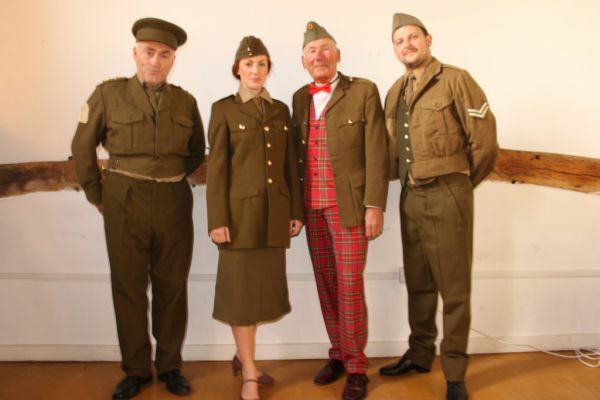 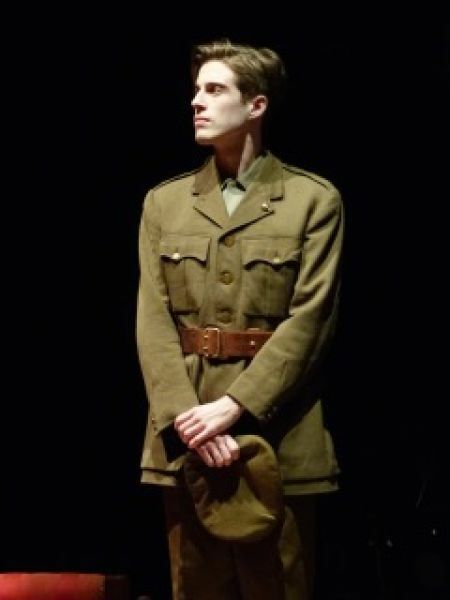 Our costumes are suitable for Dad’s Army, Oh What a Lovely War, The Accrington Pals, Journey’s End, Girlfriends and other plays set during wartime. 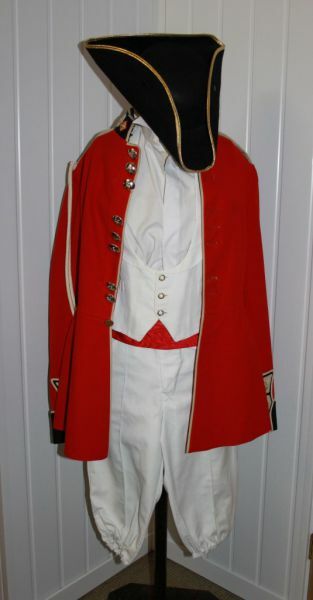 Soldiers and generals from 18th century can be suitable dressed in a military tailcoat with white or red waistcoat, stock, white breeches and kneee length boots. 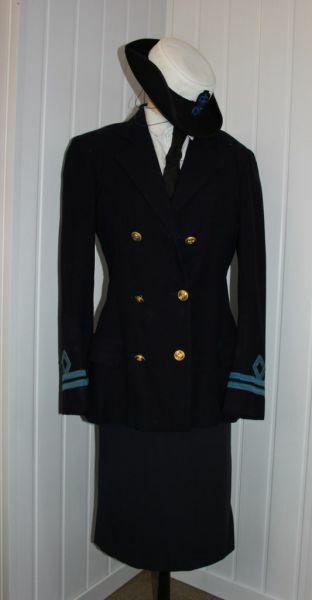 Add a bicorn, tricorn and a sash to complete the authentic look.